D&J Marble & Granite Pty Ltd., specialise in the manufacture and supply of Marble, Granite and Reconstituted stone products for the Kitchen, Building and Constructions industry. Commencing trading as a company in 1997. 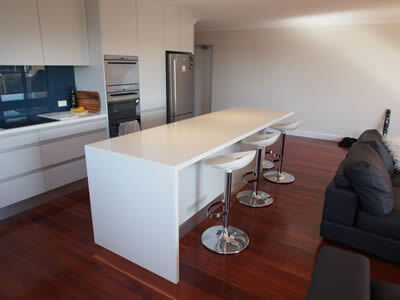 D&J marble is now among the top three suppliers of bench tops in Sydney. D&J Marble are a leading marble and granite kitchen benchtops manufacturer and supplier. Kitchen bench tops are an important part of your home, offering style and functionality. D&J Marble are Sydney’s leading kitchen benchtops manufacturer, specialising in marble, granite and reconstituted stone kitchen bench tops. If you are looking for a quality kitchen bench top manufacturer contact us today. 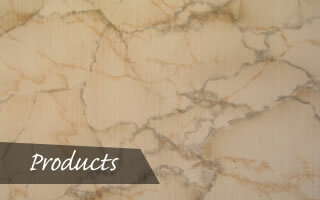 D&J Marble have been providing a quality service since 1997. We only employ a specialist workforce with experience and the highest of standards, we do not use contractors. When dealing with the finest quality marble, granite and reconstituted stone it is important that they are handled with care and expertise. We are able to offer a knowledgeable service, we know and love the products we manufacture and supply. At D&J Marble we have a full suite of machinery to complement the materials we use. We use computer numerical control (CNC) machine technology, which allows for an incredibly precise manufacturing process. Our machinery is able to read its given instructions and drive tools appropriately. This allows for a professional, high quality finish in all of the kitchen bench tops we produce. 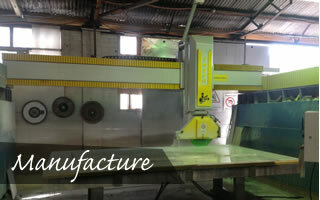 As a kitchen benchtops manufacturer is is important to have the correct machinery for the job. Our bridge saw machine is designed specifically to handle the materials it cuts. This prevents chips, scratches and other damage that may occur during the manufacturing process. Our automatic edge polishing machine provides a thorough and even, professional finish. Kitchen benchtop manufacture is a precise art, we can offer the highly skilled workforce and the most up to date machinery to meet your high standards. We have developed a portfolio of impressive clients, which we have been very happy to work with. Working with beautiful stone slabs and turning them into impressive, often unique kitchen bench tops requires skill and craftsmanship, if you are looking for a kitchen benchtops manufacturer contact us on (02) 9822 7980 or fill in the enquiry form at the bottom of the page. View our GalleryD&J Marble & Granite Pty Ltd., specialise in the manufacture and supply of Marble, Granite and Reconstituted stone products. 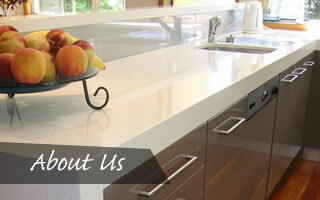 D&J Marble & Granite Pty Ltd., only employ highly skilled and experienced people. We do not use contractors and by employing the latest equipment and using the best quality stone slabs, we can guarantee you a high quality result. D&J Marble have invested in state-of-the-art CNC Machine’s to perform various tasks such as a Bridgesaw machine, Proliner check and measuring machine and an Automatic edge and polishing machine.